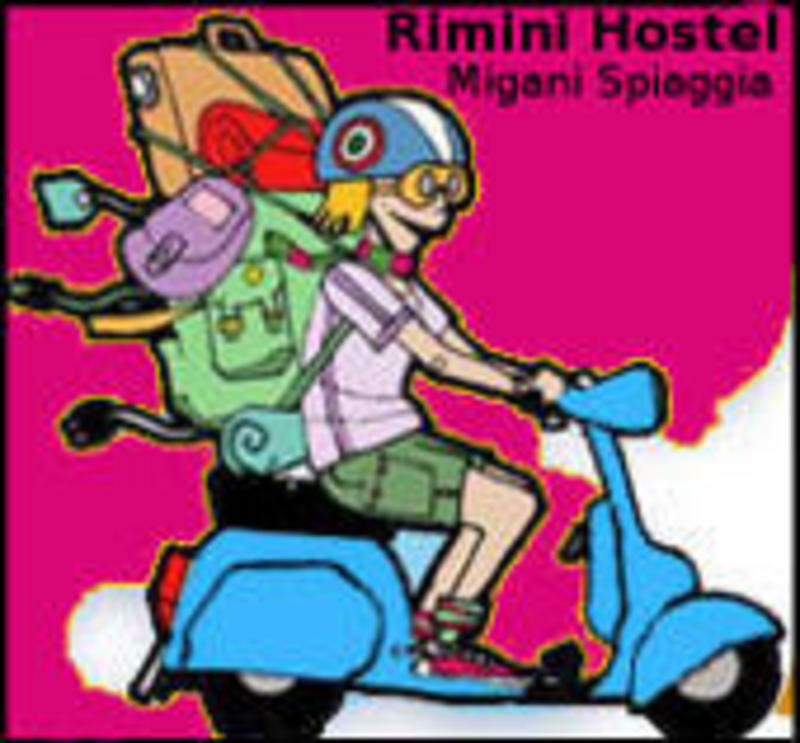 Welcome to Rimini Hostel - Migani Spiaggia, the best choice for young tourists on holiday in Rimini. Over many years, Rimini Hostel has become an industry leader for young, low cost tourism. Choose one of our hostels, and soon you will be on your way to an incredibly unforgettable experience. If you are seeking freedom and the atmosphere of an international hostel, at an affordable price, as well as the warm hospitality of a local hotel, then Rimini Hostel - Migani Spiaggia is the perfect choice for you: with us, you can enjoy a fun, cheap holiday, while taking advantage of the numerous free services that we offer. Whether you are travelling alone, as a couple or as part of a group, you will find a suitable accomodation plan, a youthful and international atmosphere...at the best price! If you are looking for the relaxed, family atmosphere of a small bed & breakfast, then Rimini Hostel Migani Spiaggia is the perfect place to spend your ideal holiday. The informal and youthful style of Rimini Hostel - Migani Spiaggia will make you feel at ease. Catch bus number 11, get off at the stop number 18 keep walking along Viale Monti, it is just few meters from the bus stop. We are less than 50 meters far from the corner.